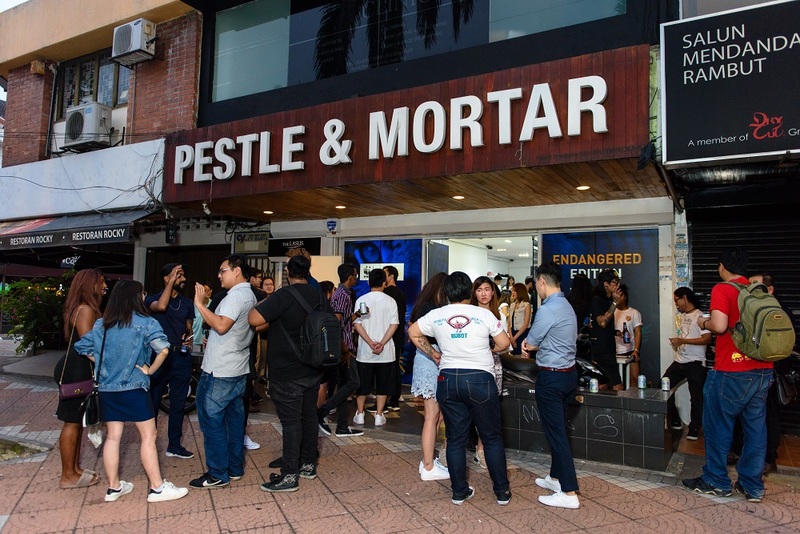 Tiger Beer, Malaysia’s number one beer, and local streetwear brand Pestle & Mortar Clothing (PMC), in collaboration with World Wide Fund for Nature (WWF),launched the Endangered Editioncollection today at Pestle & Mortar’s flagship store in Bangsar. 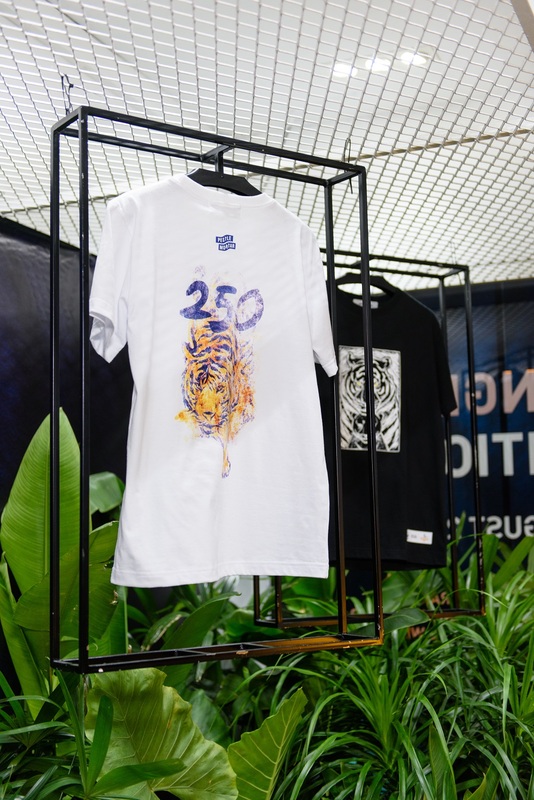 This unique collaboration aims to raise awareness for the dwindling number of wild tigers – 100% of the proceeds from the sale of the collection will go to WWF- Malaysia for tiger conservation efforts. Last year, Tiger Beer launched a six-year partnership with WWFin efforts to support doubling the population of wild tigers globally by 2022. The #3890Tigers campaign encouraged fans to spread awareness by uncaging their creativity viaan online tool. Tiger Beer also removed the iconic tiger logo from their packaging and posed the question, ‘Can you imagine a world without tigers?’. This time around, Tiger Beer is usingstreetwear as a medium to garner support for the cause while using sustainable materials. 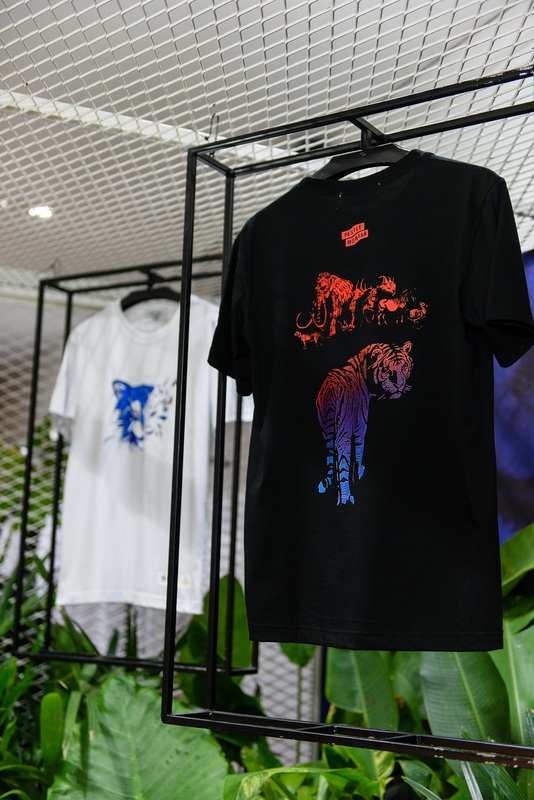 PMC came forward and joined hands with Tiger Beer, WWF and four local artists – Sean Lean, Kenji Chai, Julian Oh, and Hugh Koh – to create designs for the exclusive and very limited Endangered Edition collection, which is made using Global Organic Textile Standard (GOTS) compliant organic cotton. Thesedesigns aim to bring the image of the tiger to the forefront of fashion to make a statement, while driving awareness to save wild tigers. Only 260 pieces of these limited edition t-shirts have been made. They are extremely rare, but there are still more of them out there than there are Malayan tigers left in the wild – only an estimated minimum number of 250 remain. The four local artists behind the collection have distinctive visual approaches with their designs, but they all deliver the same message.Sean Lean is an artist whose work often deals with fragmented identities and explores industrial and mechanised methods. Kenji Chai, a street artist, is famed for his imaginative and colourful works often deals with animal extinction and symbiosis in nature. Julian Oh is a tattoo artist and a freelance commercial cinematographer- his work is symbolic and thorough. PMC’s co-founder, Hugh Koh, also joined in and created one of the designs for the collection. All these artists aim to raise awareness of the wild tigers’ plight through their designs. “Fans who supported the cause and took a stand with Tiger Beer last year can be part of a unique collaborative effortonce again. Last year, we saw fans uncage their creativityto raise awareness. The brand has taken a different approach this year, and through this joint effort with PMC, we are using streetwear to support this cause. 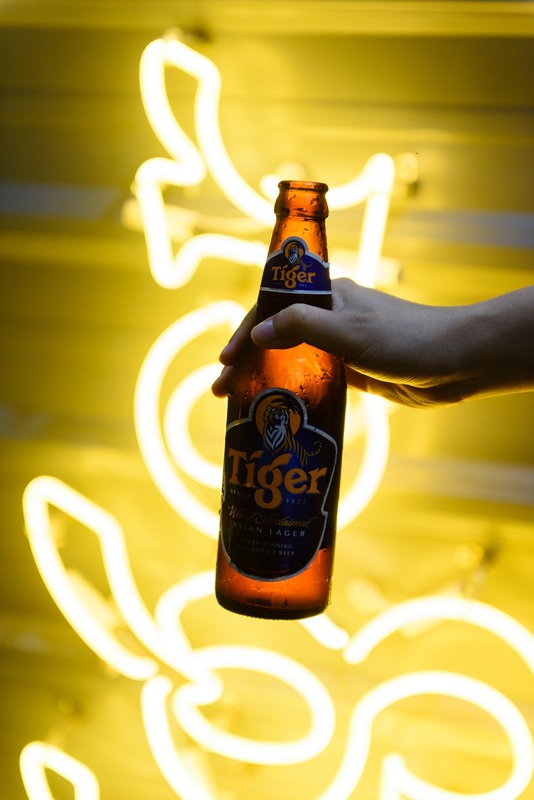 Tiger Beer takes the plight of wild tigers seriously and wants fans to be aware of the situation.” said Pearly Lim, Marketing Manager of Tiger Beer Malaysia. Fans who missed the launch can still show their support by purchasing these t-shirts that are priced at RM100 each, while stocks last. 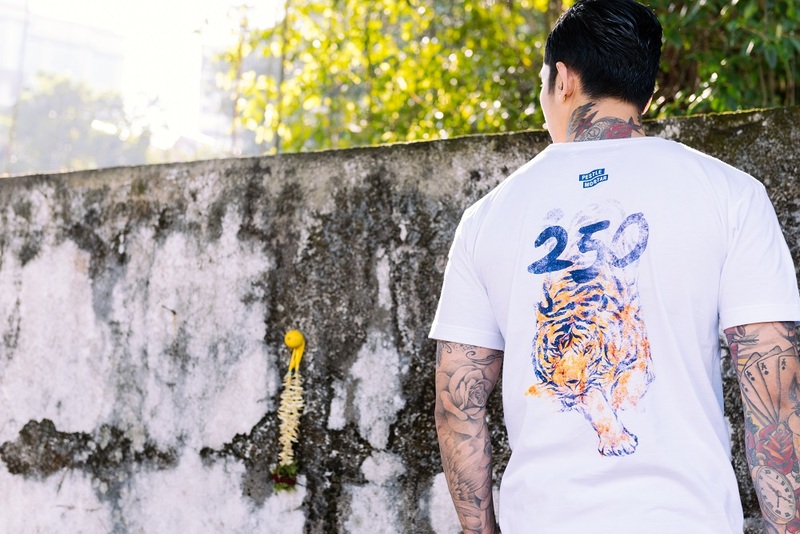 100% of the proceeds from the sale of this collection, will go to WWF-Malaysia in support of wild tiger conservation efforts.Online sales for the exclusive Endangered Edition collection will go live on PMC’s online shopping platform,https://www.pestlemortarclothing.com/ from 21stAugustonwards. This entry was posted in News and tagged beer, save the malayan tiger, shirt, tiger by TheGoodGoodGuy. Bookmark the permalink.